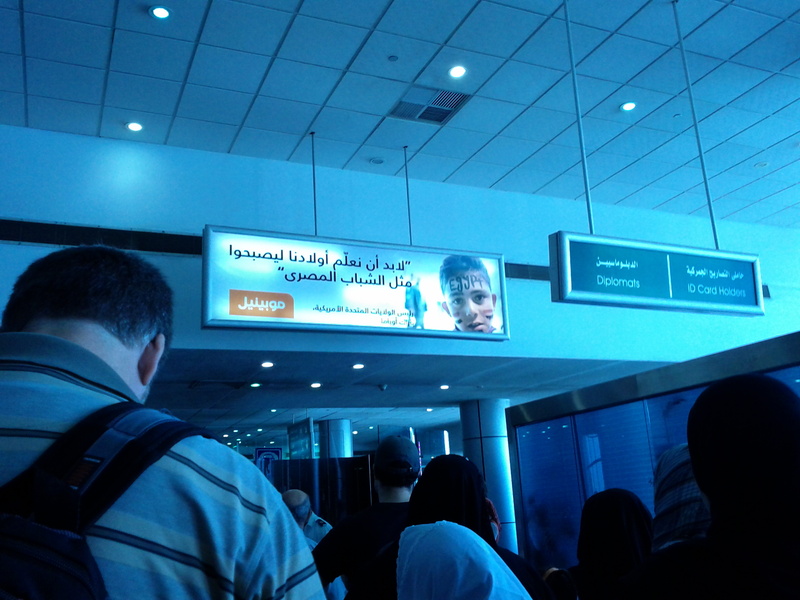 Marketing the Egyptian Revolution | Salam, Big World! 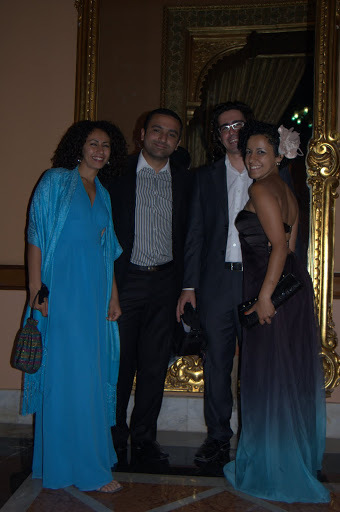 Posted on June 12, 2011, in Egypt, Egypt Revolution, Friends, Lebanon, Politics, Travel and tagged 2011, advertising, Arab Revolutions, Arab Spring, blogsherpa beirut, blogsherpa lebanon, Cairo, Democracy, Egypt, Egyptian Revolution, egyptian wedding, egyptian weddings, marketing, pinkwashing, Tahrir, Tahrir Square, Youth Revolution. Bookmark the permalink. Leave a comment.